The sun is out and so must we! This lower-70s-patio-weather is giving us all the feels! 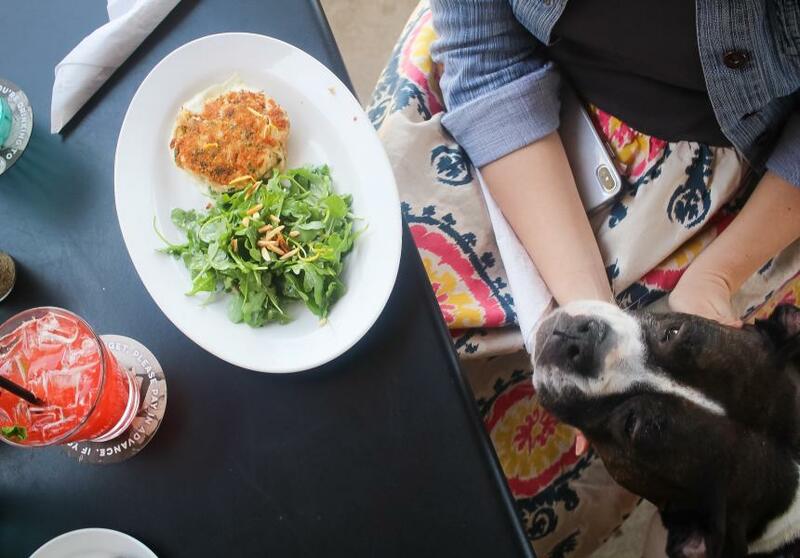 And we cannot wait to dine out with the furry members of our family. 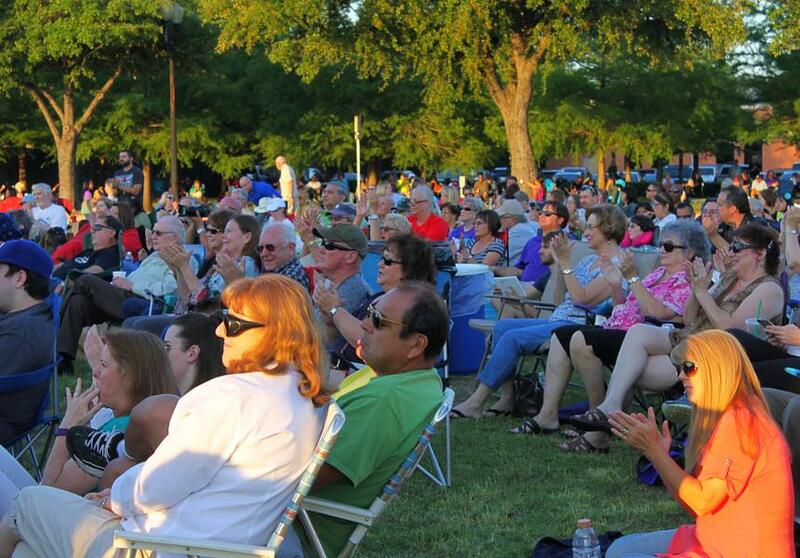 From pizza places to coffee shops, there are so many great options to choose from here in Irving. So scroll down and read along, friends! 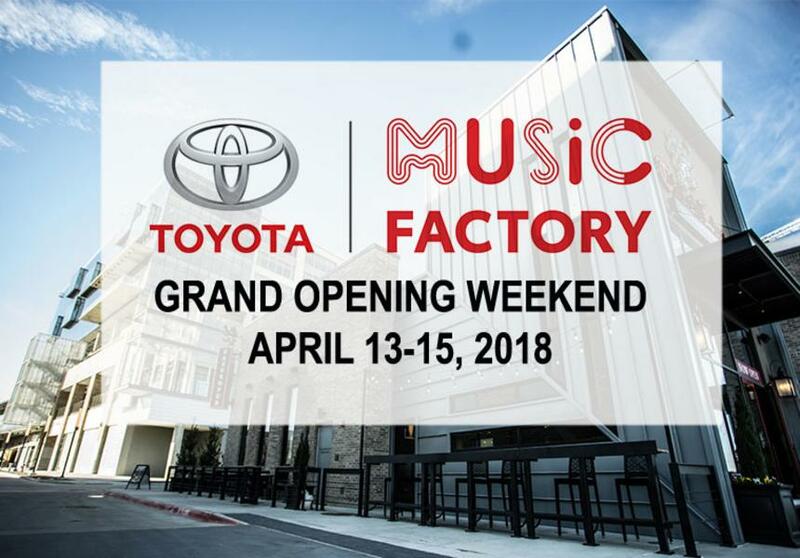 Toyota Music Factory (TMF) has officially kicked off with its Grand Opening last weekend, featuring live performances by Brad Paisley and Keith Sweat. It was nice to boot scootin’ boogie to some country favorites, and then groove to the soulful R&B tracks. 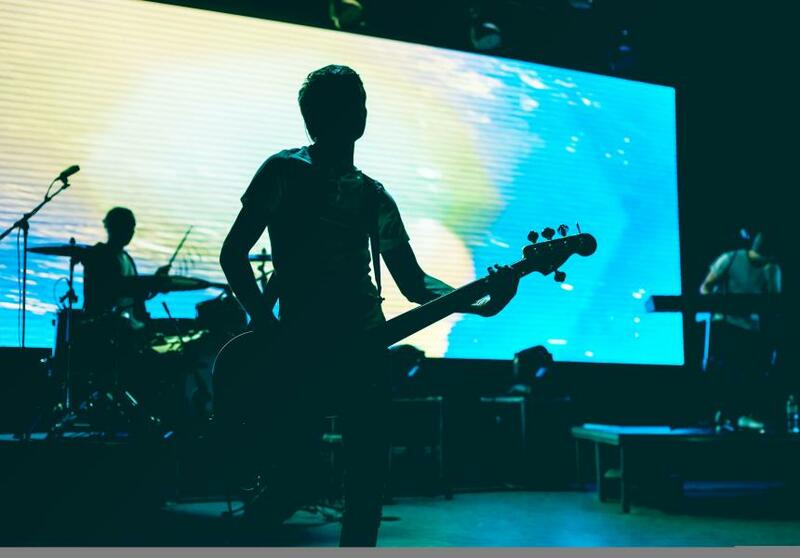 This is just the beginning for TMF of course, as chart-topping performers have already lined up to rock the stage of TMF’s The Pavilion throughout the year and beyond. On top of it all, most of the restaurants and bars scheduled to open here are already up and running! 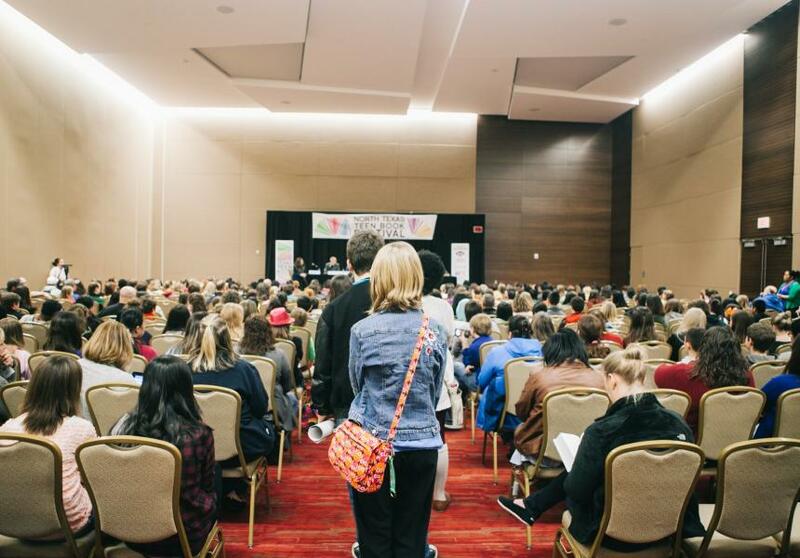 So if you haven’t been here before, read along as we reveal the 3 things you need to know when planning your visit to TMF! 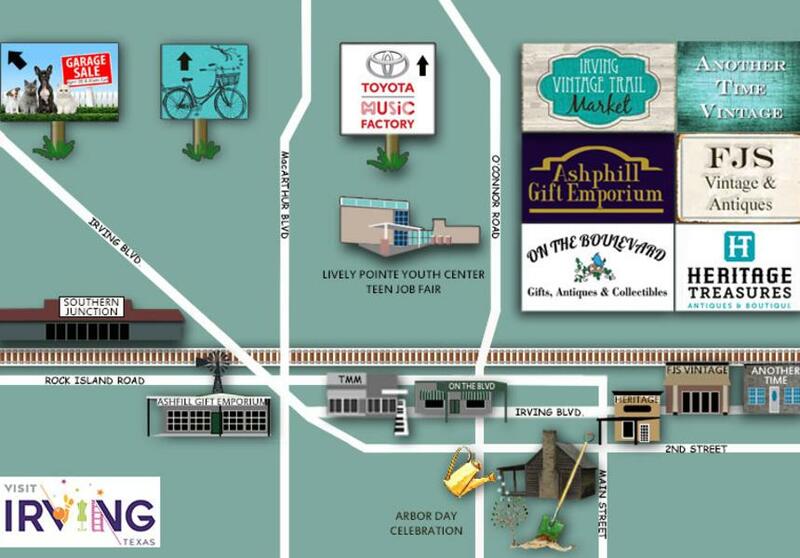 Maybe you visited here before or maybe you&apos;ve been to a concert at The Pavilion, but you haven&apos;t been to the TOYOTA MUSIC FACTORY GRAND OPENING! How&apos;d we get so lucky to have so many great restaurants, music venues, and even a movie theater right here in one city block? The Music Factory is a good time waiting to happen, and its Grand Opening will be packed full of fun. Now don&apos;t worry, I&apos;ll be sure to list everything that&apos;s going on in Irving, Texas this weekend, but first . . . THE FACTORY! As we’re going deep into spring, when rainy days, flowers, and allergies seem to be taking place almost simultaneously, the idea of doing a Spring Cleaning came to my mind. Not just my house or my closet, but my body too! 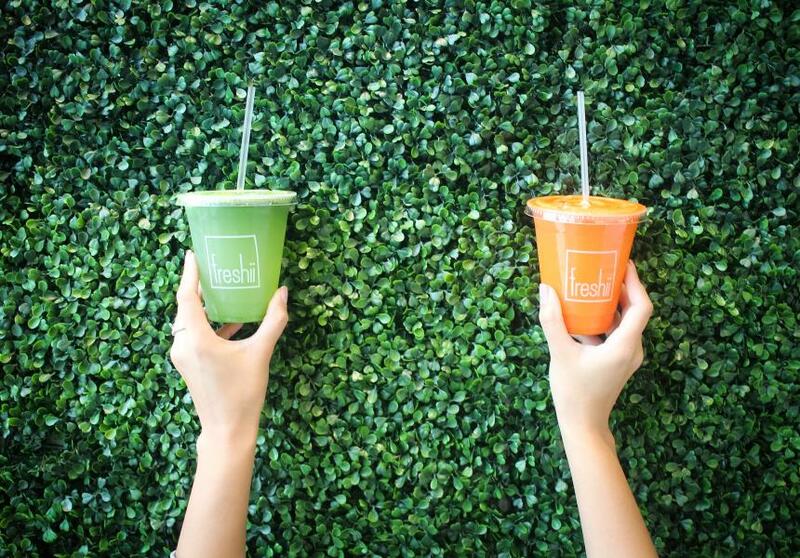 So when I saw that the new health-conscious restaurant at the Toyota Music Factory complex called Freshii is offering a 1 (Quickie), 3 (Determined), and 5-day (Focused) juice cleanse package, I decided to try it! The originator of the National Empanada Day might be unknown, but we’re glad that she or he came up with it because we’ll take any excuse to eat these folded pastries – baked or fried – any day! 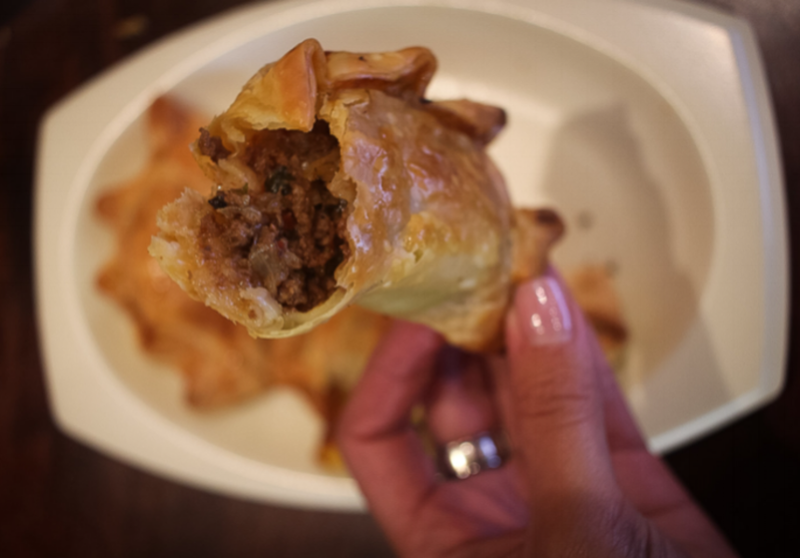 With its famously diverse food scene, the city of Irving prides itself as one of the best, if not THE ultimate destination for empanadas in DFW, with two empanaderias topping online charts and reviews for more than 5 years and counting! Without further ado, here they are!